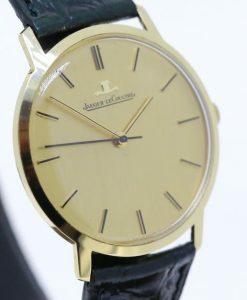 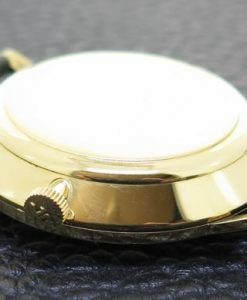 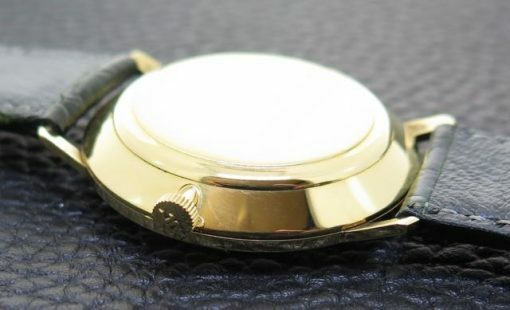 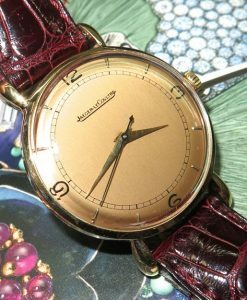 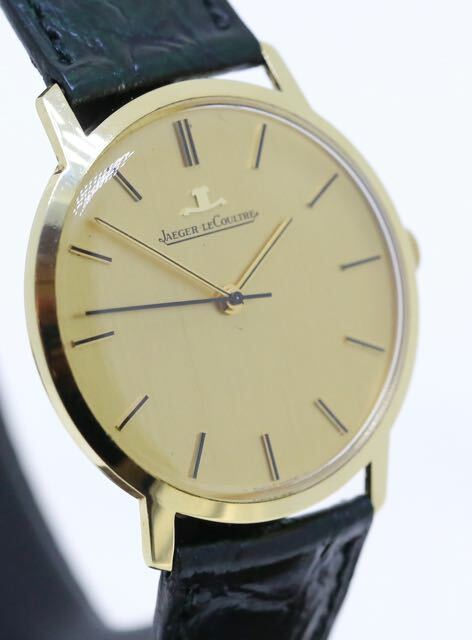 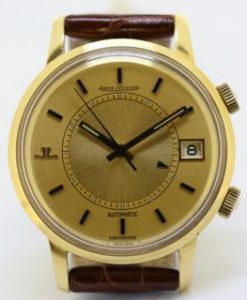 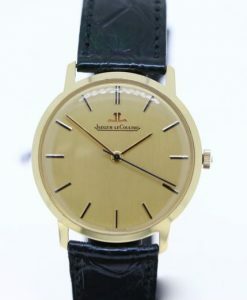 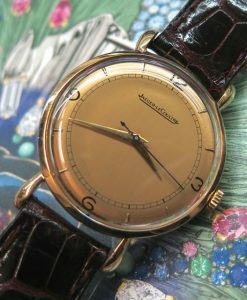 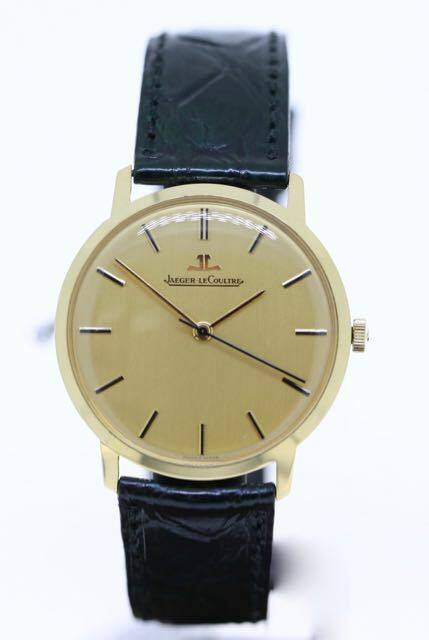 Send Enquiry for Jaeger Le Coultre gents 18K yellow gold manual winding wrist watch, Ca 1980’s with original certificate. 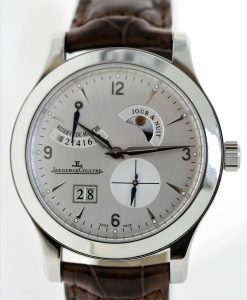 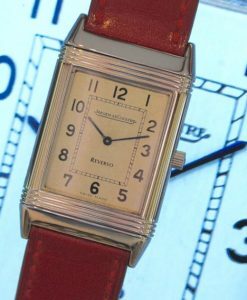 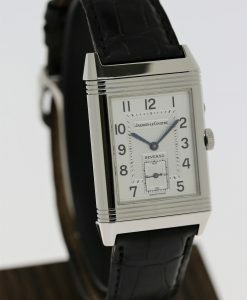 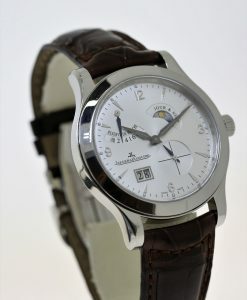 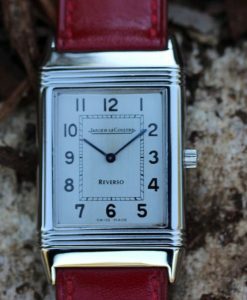 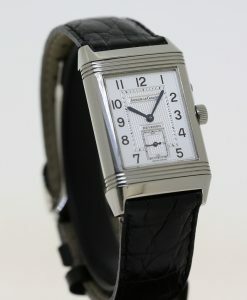 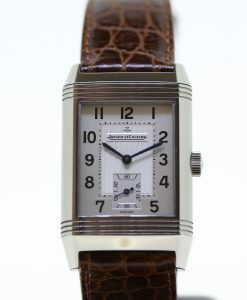 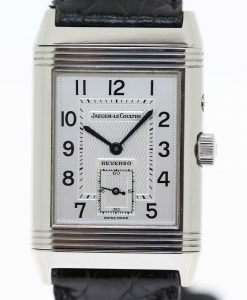 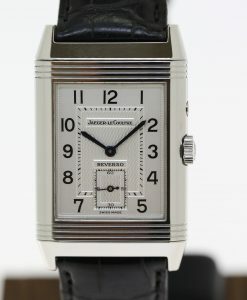 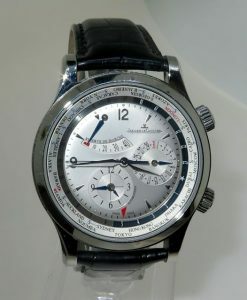 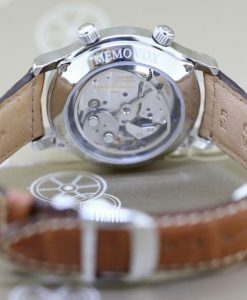 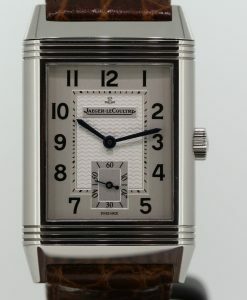 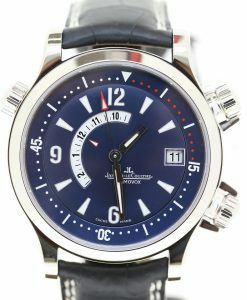 Jaeger Le Coultre Reverso stainless steel manual winding, Hermes strap JLC buckle. 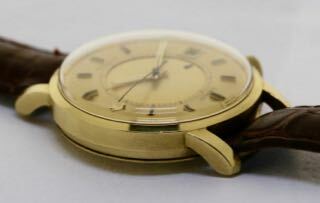 Ref: 250.8.86. 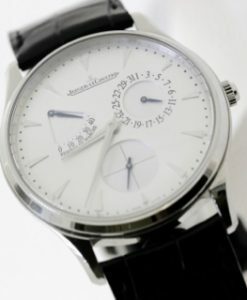 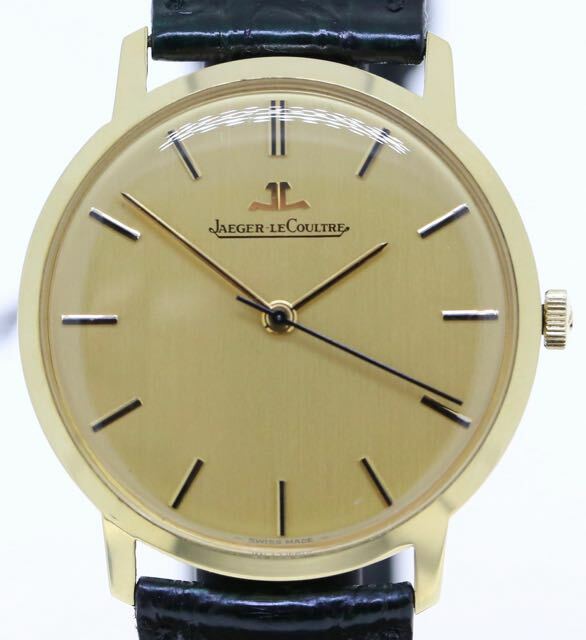 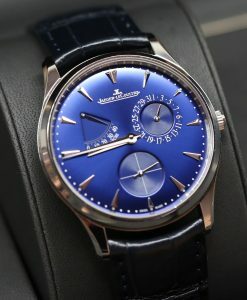 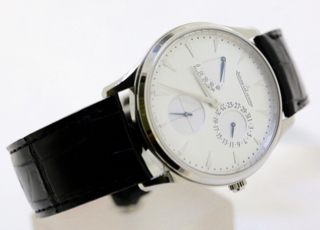 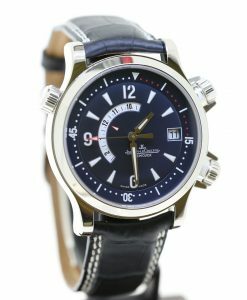 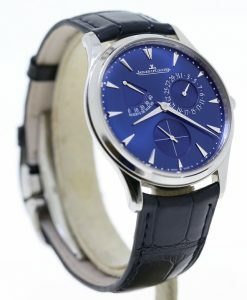 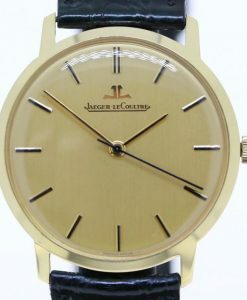 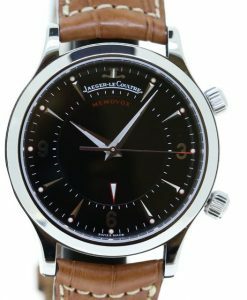 Jaeger Le Coultre Memovox solid 18ct 0.750 yellow gold ref 875.21 Auto Date Alarm.